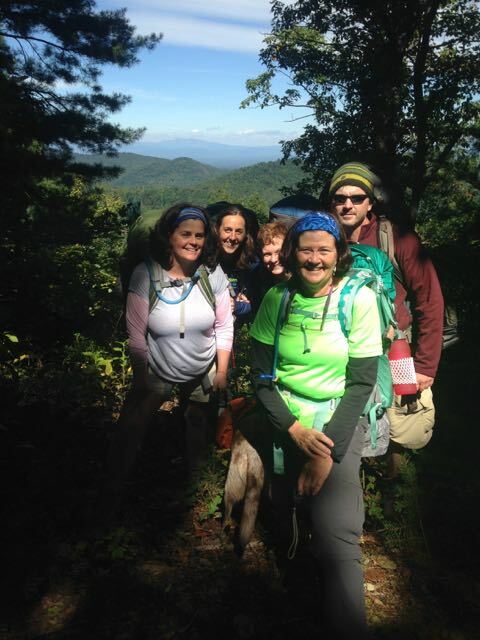 This weekend: Polar Plunge, History Hike, Nature Hike - GetGoing NC! Is this the weekend you take your first dip of 2017 in the Atlantic? Perhaps you’re more interested in a hike into history. Or maybe it’s when you take a class and learn not to bark up the wrong tree (so to speak). Did you miss the chance to jump into an icy pool — the classic polar plunge — on New Year’s Day? Do you feel your year isn’t off until an official start until you’ve had the wake-up call that only baptism in 55-degree water can confer? 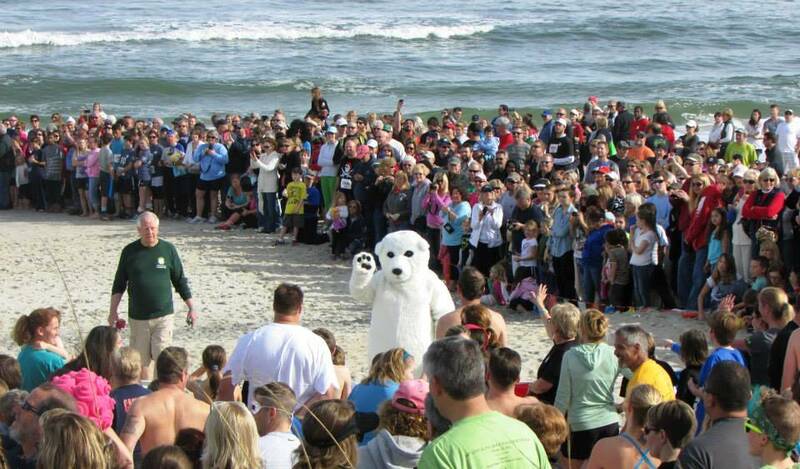 Logistics: 11th Annual Polar Plunge, 5K and 1-Mile Fun Run, Saturday, Feb. 11, 11 a.m., Kure Beach Pier. More info and to register, here. Saturday forecast: Sunny with a high of 60 at plunge time. Looking ahead: BNP Trail Jam (3.5-mile, 9-mile and 18-mile races), Saturday, Feb. 18, Brunswick Nature Park, Wilmington. More info here. 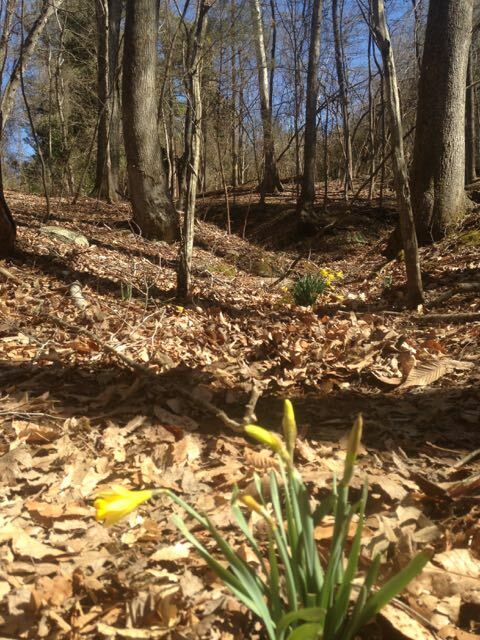 The Pump Station area is also a good place to catch the early signs of spring, including daffodils planted by farmers years ago. The hike will cover about 1.5 miles and last two hours. 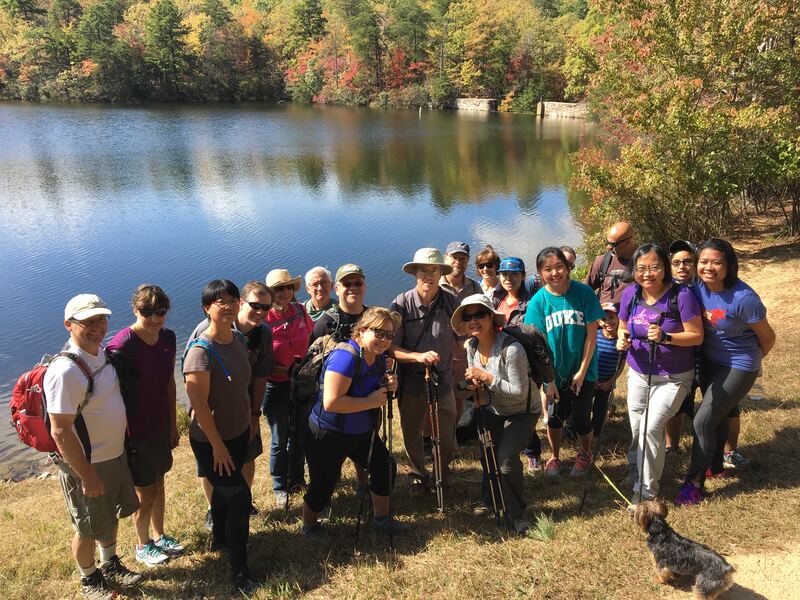 Logistics: Eno River Association Winter Hike Series: Pump Station Trail, Sunday, Feb. 11, 2 p.m., Eno River State Park, Pump Station Access off Rivermont Road. Learn more here. Sunday forecast: Mostly sunny, high of 78! Looking ahead: Polar Plunge Splash-n-Dash, Saturday, Feb. 18, Randolph-Asheboro YMCA, Asheboro. More info here. 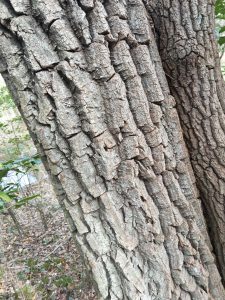 Deeply veined bark … sourwood! Can’t tell an oak from an ironwood in winter. 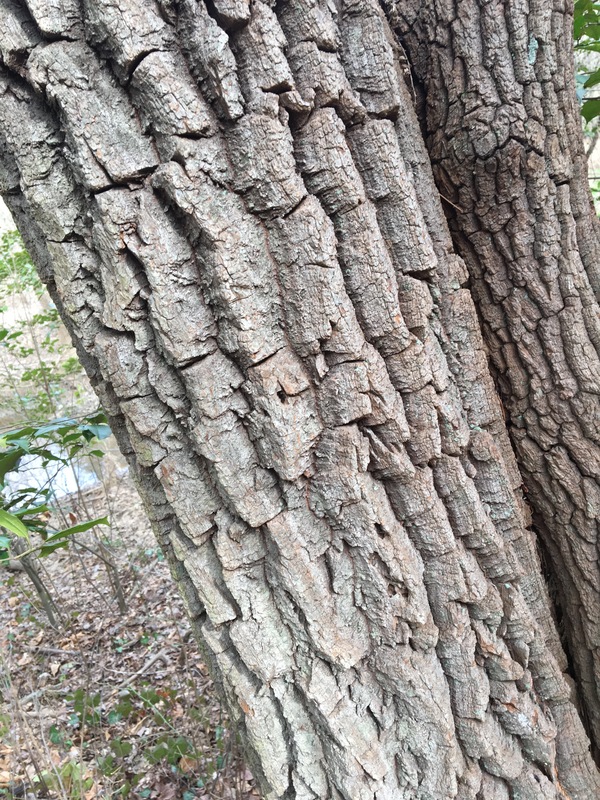 Leaves do make a difference, but so do bark, limb, bud and branching pattern. Learn to read the more subtle signs that identify our trees on a Winter Tree ID Hike Sunday at 1 p.m. At Grandfather Mountain State Park. 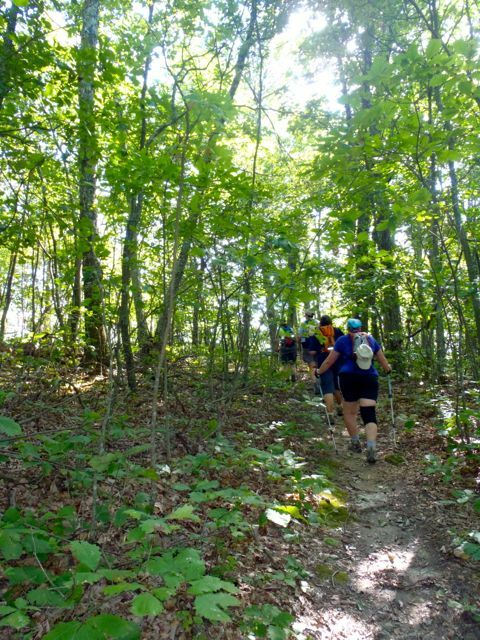 Specifically, the hike will cover the lower reaches of Grandfather Mountain, departing from the Profile Trail parking lot and stick to the lower reaches of the mountain. The hike will cover 2 miles and last about two hours. 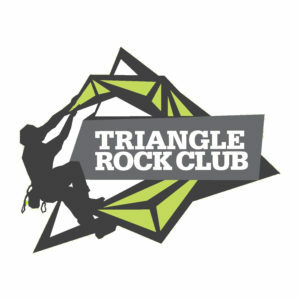 Logistics: Winter Tree ID Hike, Sunday, Feb. 12, 1 p.m., Grandfather Mountain State Park, Banner Elk. More info here. Sunday forecast: High of 61, chance of rain. Looking ahead: National Trails Day Hike to Mt. Craig, Saturday, June 3, 11 a.m., Mount Mitchell State Park. More info here.